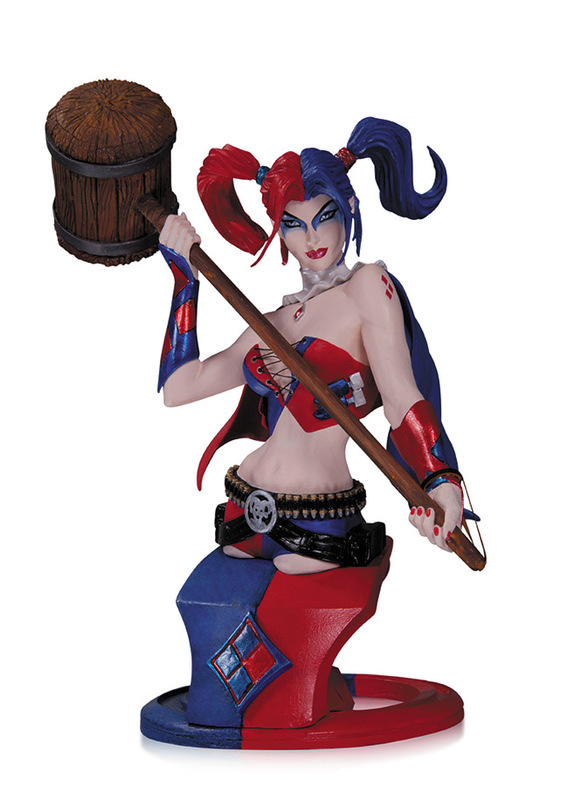 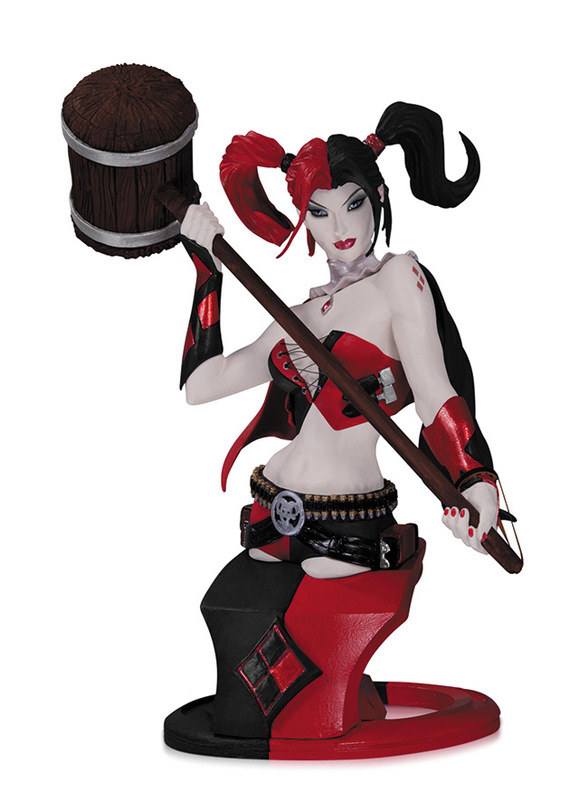 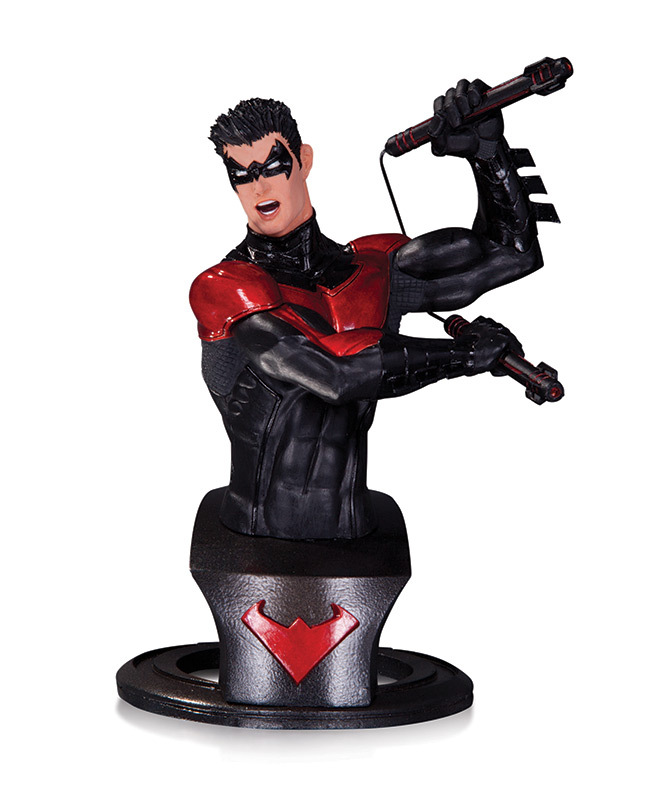 Due to the overwhelming popularity of this bust, DC Collectibles is happy to release a second edition featuring all new deco of everyone's favorite bubbly psychopath, Harley Quinn. 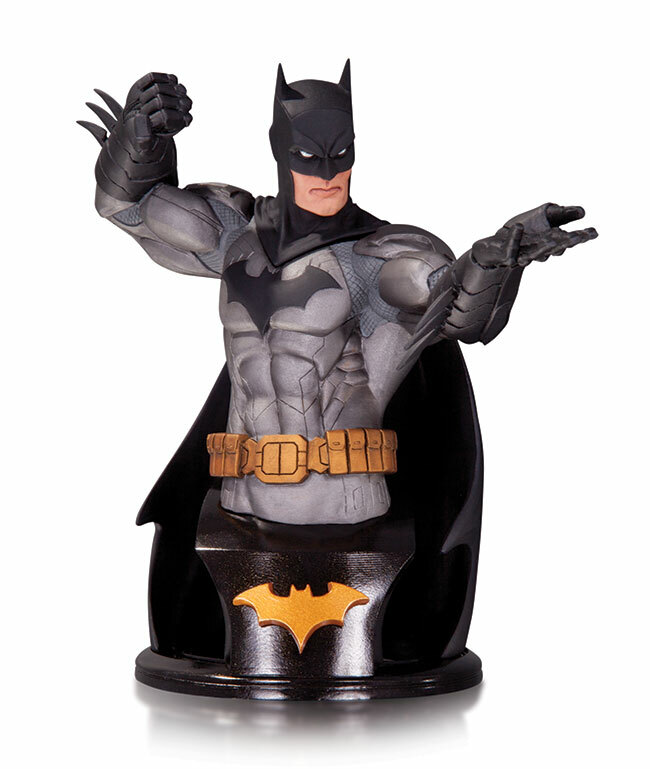 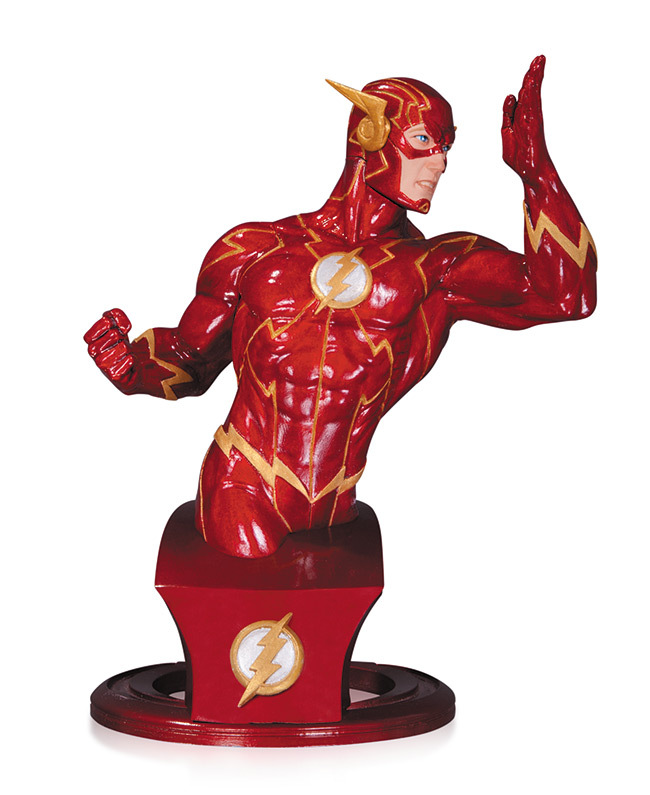 The Flash is captured mid-stride in the latest bust designed by legendary comic book artist Jim Lee. 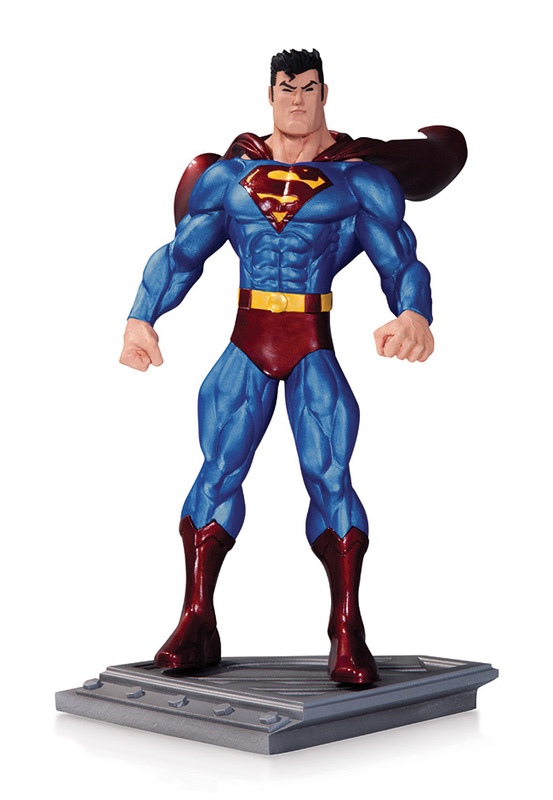 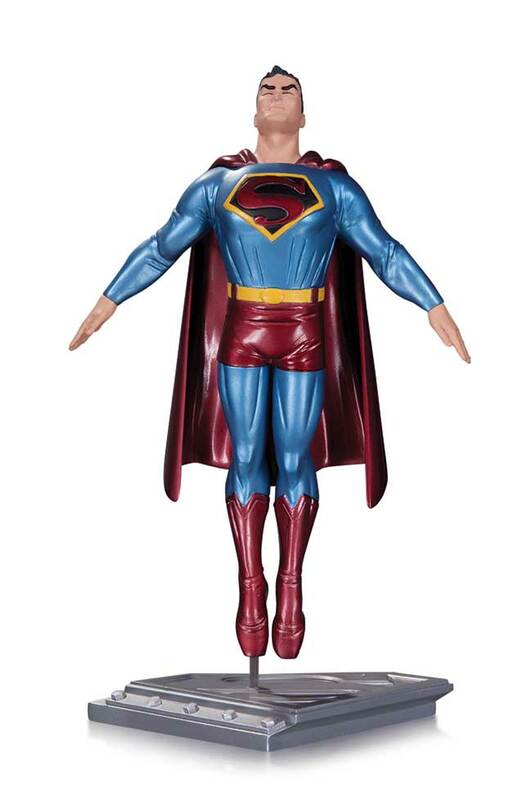 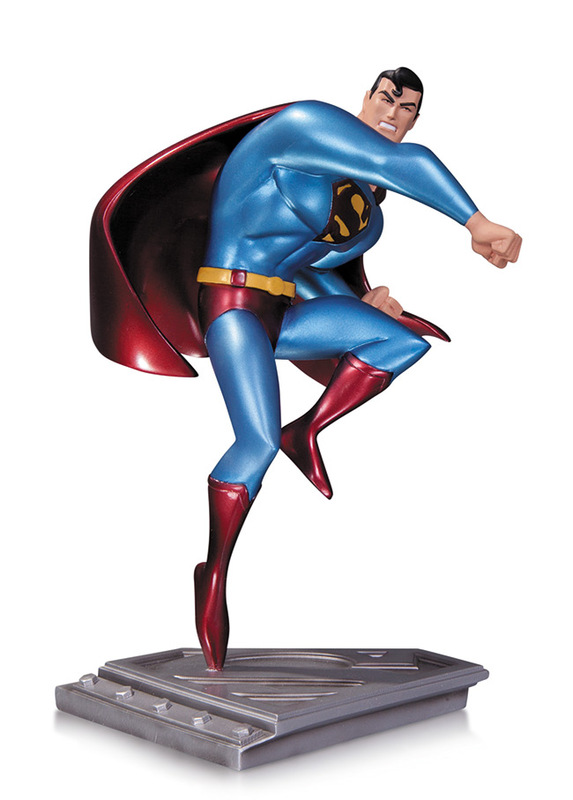 Popular artist Ed McGuinness brings his unique artistic style to DC Collectibles with this stunning statue of the Man of Steel worthy of a place in the Fortress of Solitude's trophy room. 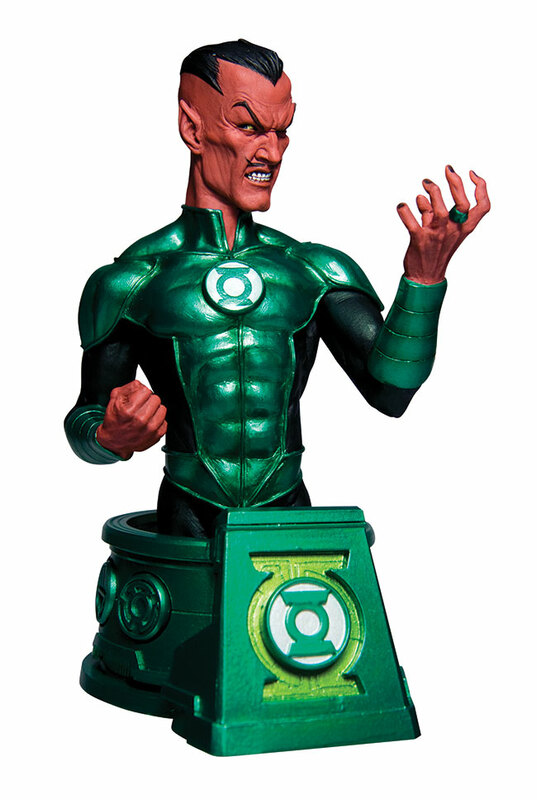 Sinestro was originally selected by the Guardians of the Universe to become a member of the Green Lantern Corps for his honor and fearlessness. 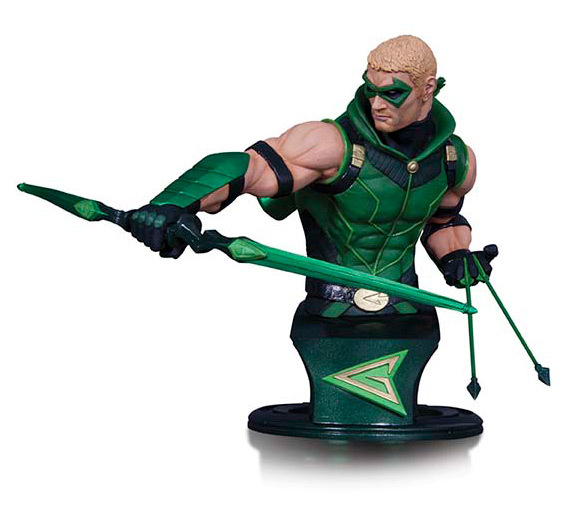 At his height, he was considered to be the greatest of all the Green Lanterns, and Sector 1417 was almost entirely devoid of crime under his protection.